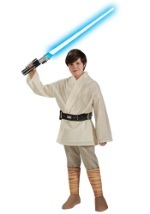 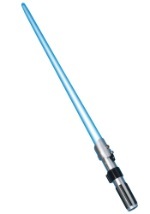 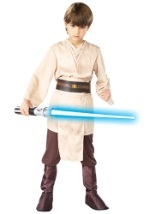 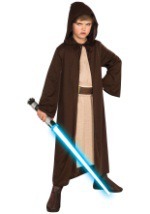 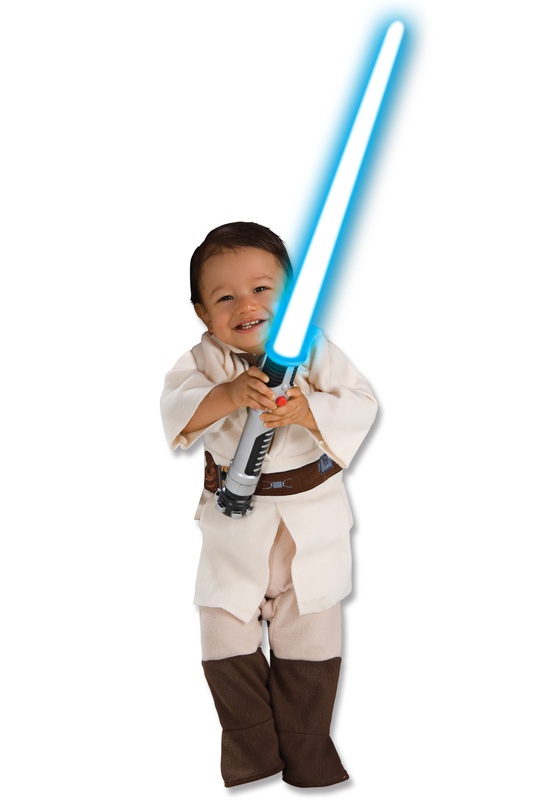 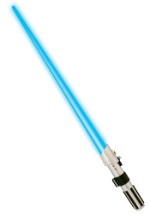 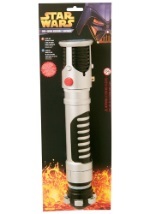 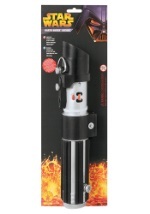 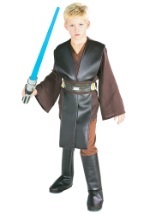 Start teaching your little one the ways of the Jedi with this Toddler Obi Wan Kenobi costume. 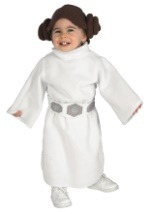 This costume includes a printed romper which consists of attached, ivory sashes, matching pants and brown boot tops. 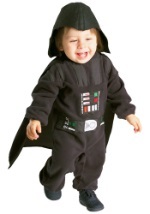 The romper is secured to your baby with snaps along the inner legs and behind the neck. 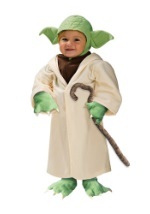 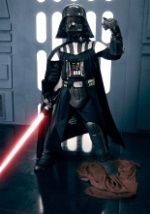 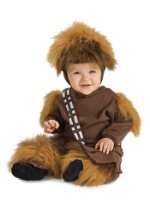 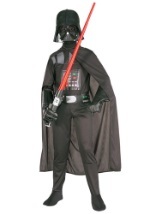 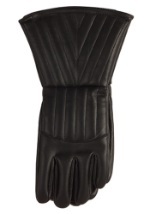 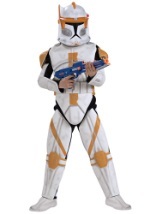 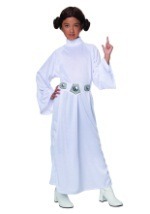 Your little tike will look adorable in this Star Wars costume!